Learn how you can secure your whole home with the Ring line of products. 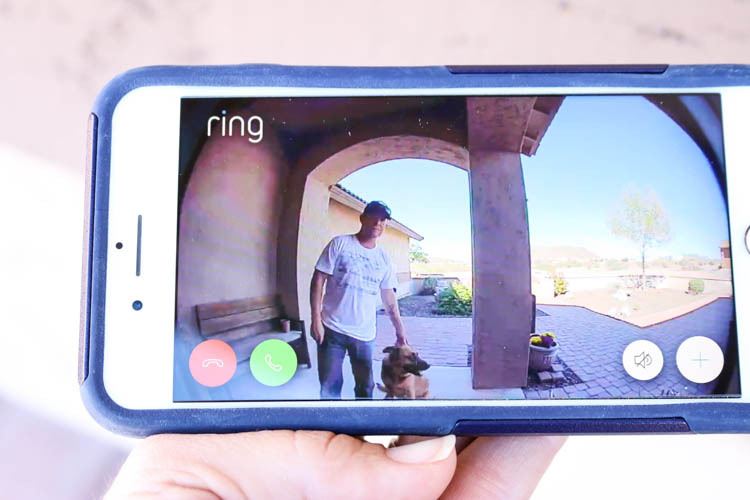 From cameras, to doorbells, to their home security system, Ring has your home covered. Why You Should Protect Your Home. Have you ever had your home broken into? Our old house was broken into about 12 years ago and it was one of the most terrifying times. First, I came home while they were robbing us (in broad daylight!). Second, it was the biggest feeling of violation for us. 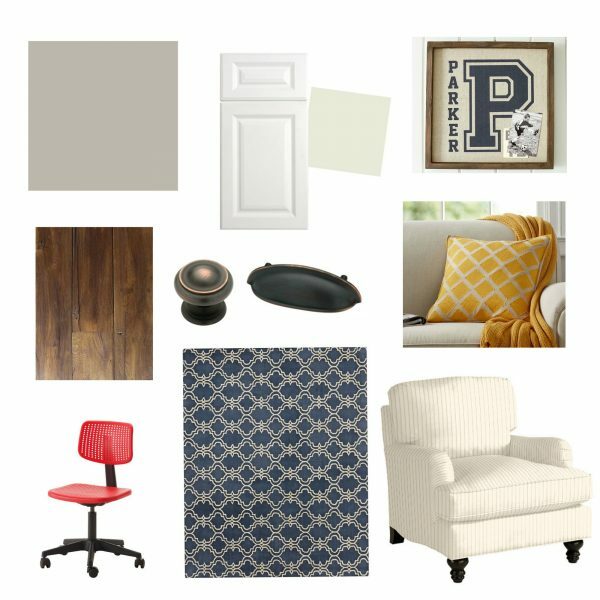 Someone was in our home and ransacked it, looking for anything they could quickly grab. All of our dresser drawers were dumped, our mattress was tipped off the bed, and they even tried to break into our gun safe (thank God we’d just gotten one). They took our pillow cases and stuffed them full of whatever they could. That included all of our cameras that not only had photos and video from the vacation we’d literally just returned from, but also videos from our oldest’s first 4 months (that’s how old he was when this happened), and our wedding videos. Honestly, I would have given anything for the thieves to just return the memory cards. They could have kept everything else. We didn’t have a security system at the time, but you can bet that we had a company out the next day to set our home up like Fort Knox. 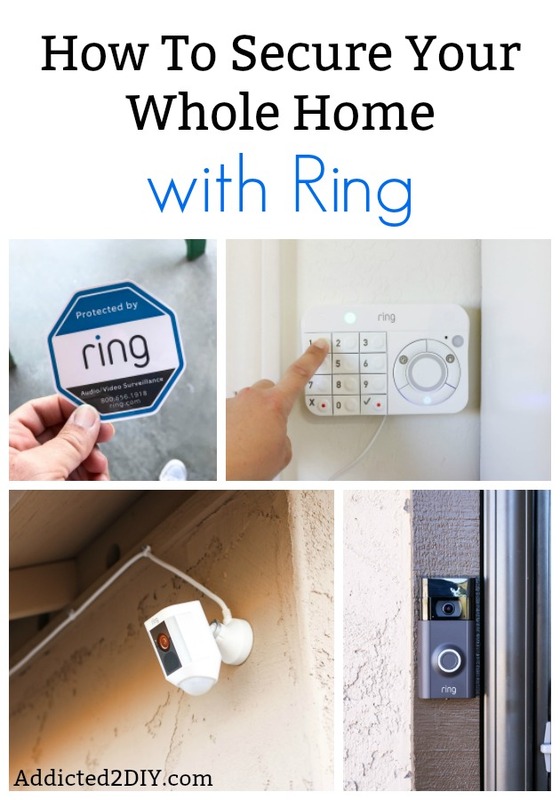 I’m partnering with The Home Depot to show you how easy it is now to secure your home yourself with the Ring family of products. I so badly wish this technology was around back when we dealt with this robbery. Not only was our home broken into, but months later, our vehicles were broken into, and then a few months after that my husband’s rear window on his truck was shattered. And we lived in a nice neighborhood! We have been talking about installing security cameras for a few years now and I’m so happy that we now have the Ring products installed on our home and workshop. 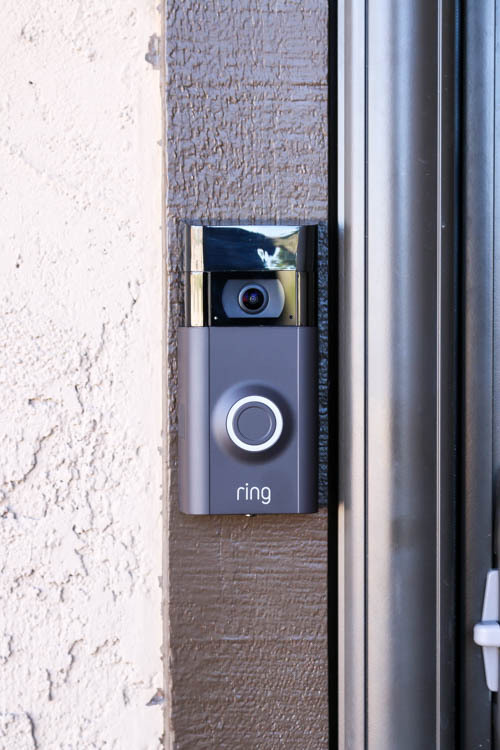 The Ring Video Doorbell is probably the first thing you think of when you think of the Ring line of products. I absolutely love it! 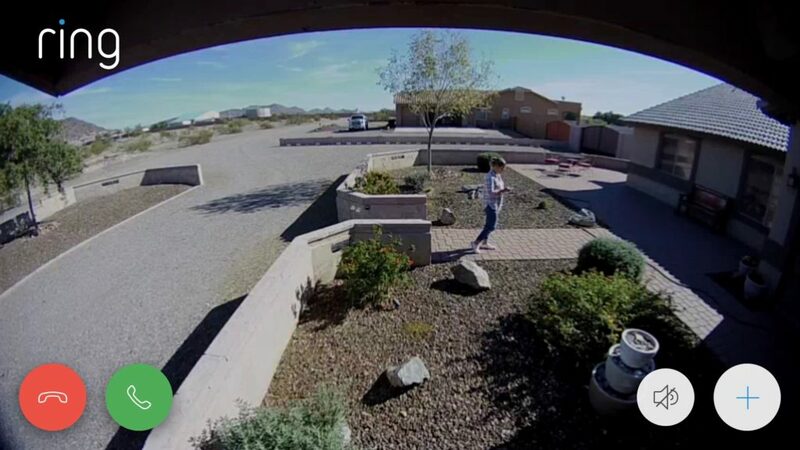 Here’s the deal, typically, when someone is breaking into your house, they check to see if anyone is home by ringing the doorbell or knocking on the door. Now you can catch them in action. Another reason why I love this is because I know when deliveries have been made to our house. Just a few months ago, I had a scheduled UPS delivery set up (signature required) and even set the delivery time. I was in my workshop and watched as the UPS truck drove away from my house after showing up an hour early! Had I had this doorbell at that time, I could have used the speaker to tell the driver to wait 30 seconds while I run to the house. 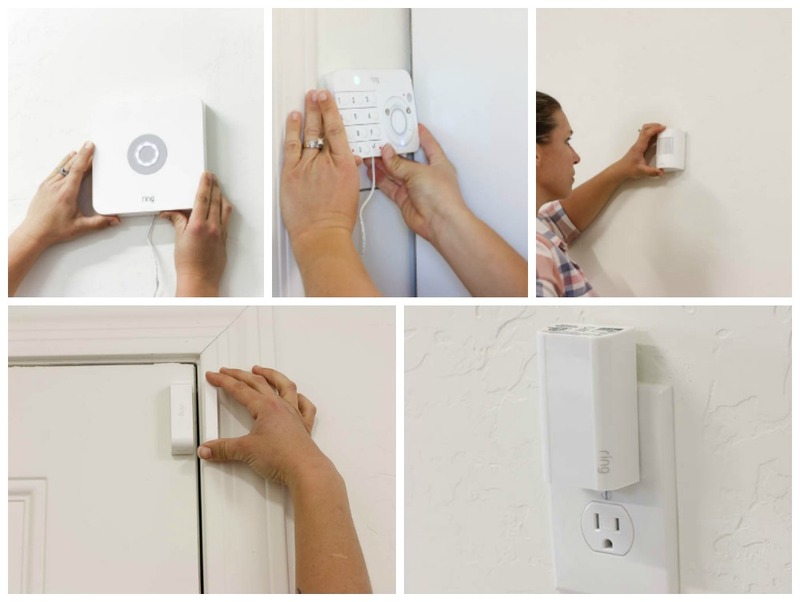 Setup and installation is extremely easy with the Ring Video Doorbell. You can choose from either a wired doorbell or wireless. I chose wireless as we took down our old doorbell chime and I subsequently covered the wiring with shiplap. The instructions included with the doorbell are so simple to follow and include everything you need to install it. Once the doorbell was set up, we were able to set the motion sensitivity and get a view of what the camera captures. 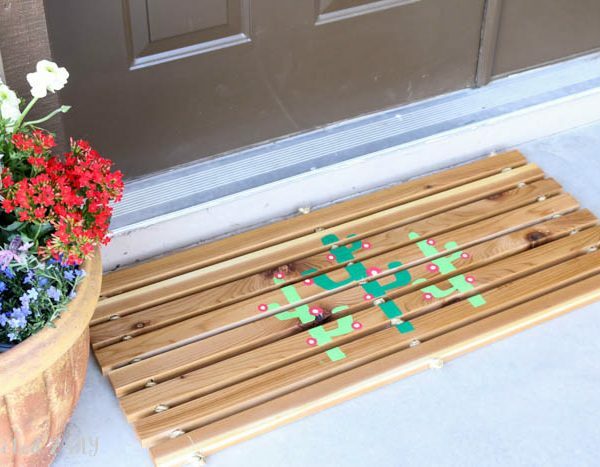 Now we can not only get a notification when someone is walking up to our door, but also when they ring the doorbell. To say I love it would be an understatement. The next layer of protection is the Ring Spotlight Security Camera. What I love about this is that it’s compact, and so easy to install. It comes in either a wired (plug in to an outlet) or a wireless (battery powered) version. 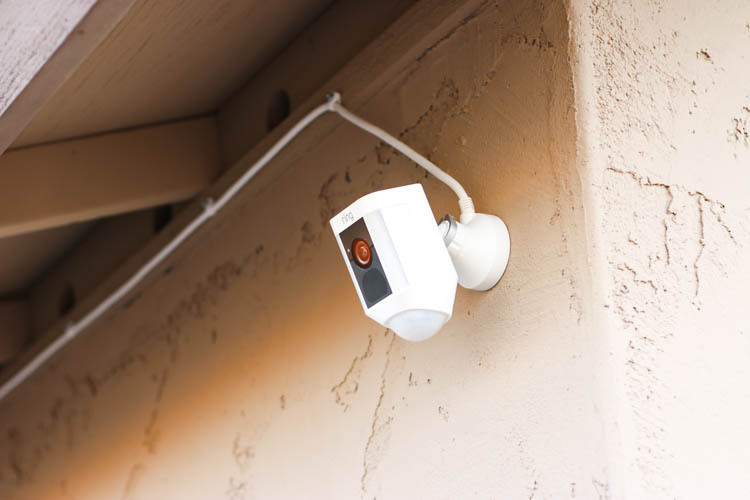 Our outdoor outlets are all installed up under the eaves, so this made installing the wired camera so easy. For other areas of our home where we don’t have outlets nearby, we’re installing the wireless cameras. Sure, it may be overkill, but we want to have every access point to our home secured. While we’ve never had any problems in the 8 years we’ve lived in this house, a little extra insurance never hurts. Once again, setup was so easy. 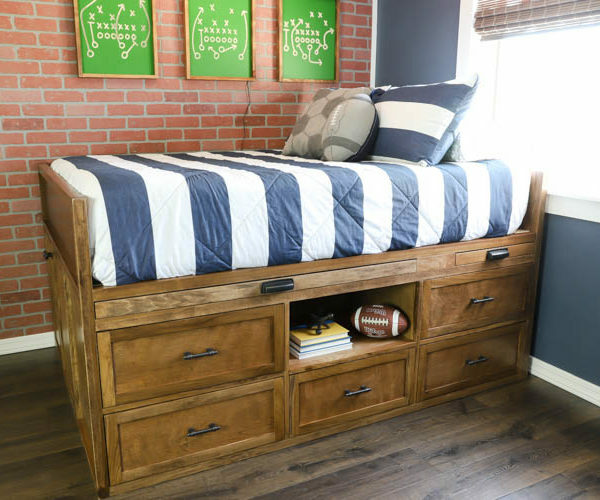 All of the hardware needed for it was included and it took minimal additional tools to install. Once it was installed, I set up the motion zones and checked out the view. This angle allows us to see who is coming down our street and also capture the RV gate on the side of the house. You can set up single or multiple motion zones to notify you of when and were someone is coming into view. I also love the spotlight. Our neighborhood is extremely dark at night, so the added light when guests are coming or going is always nice. I always worry someone will trip on the steps leading up to our courtyard. I’m definitely looking forward to setting up the remaining Ring Spotlight Cameras around the property to make sure everything stays secure. 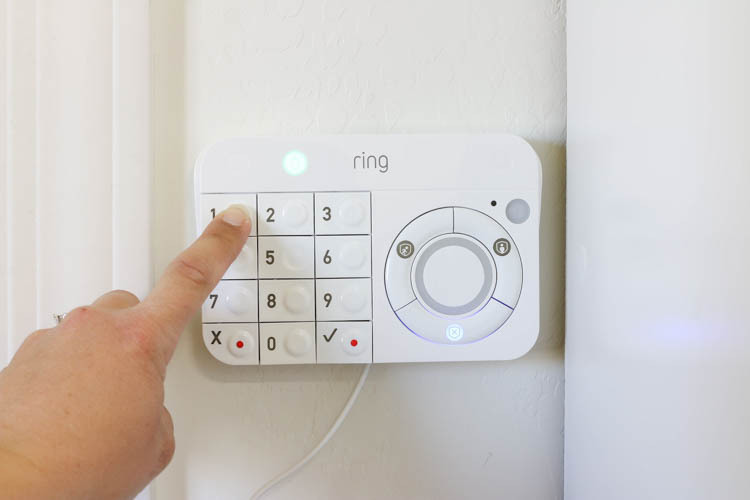 Ring Alarm Home Security Kit. When we bought our house, it already had a very extensive home security system. We’re talking two points of contact on every window and door. We still use that system on the house, but we needed something for the workshop. It only took me a few minutes to install the Ring Alarm Home Security Kit in there and even with our horrible WiFi signal and the shop being 150 feet from the house, it still works perfectly! Installing the home security kit was so simple. Since everything is wireless, there’s nothing complicated about it. The alarm base station and keypad both plug into the wall, as does the Z-wave range extender. Setup of the alarm was super easy on the phone and within about 10 minutes, the workshop was secured. Once everything was installed, I set up my security code and tested out the system. Now, whenever I enter the workshop or motion is detected, I get a notification on my phone. 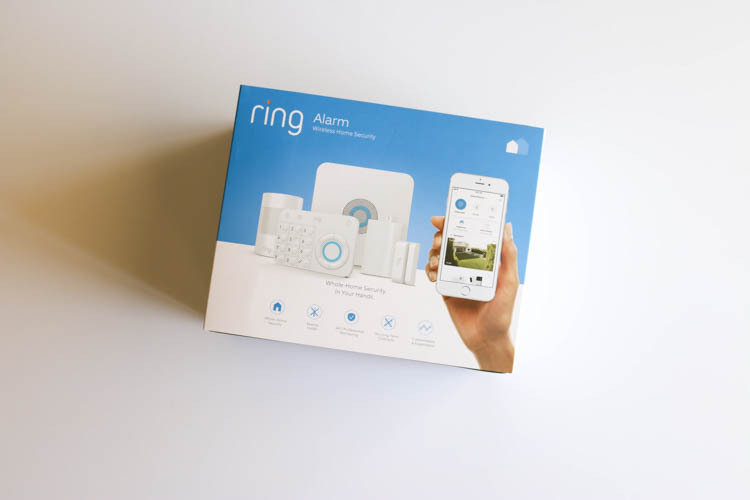 The Ring Alarm Security Kit comes with one motion detector and one door/window contact, but you can purchase additional motion detectors and contacts to add more points of security. It’s hard to beat the ease of installing the Ring family of products. Knowing that we can keep our home safe and also SEE what is going on makes us feel so much better. Ring even offers the most affordable protection plan I’ve seen! For $10 a month or $100 a year, you can keep your whole home protected and monitored with their Protect Plus Plan. This includes the professional alarm monitoring, which means your home is protected 24/7. The Protect Plus Plan also allows you to store your video recordings for up to 60 days on all of your cameras at your address. I have been so happy with how everything is working so far. As I said, we have got horrible internet at our house, yet these products still work great! 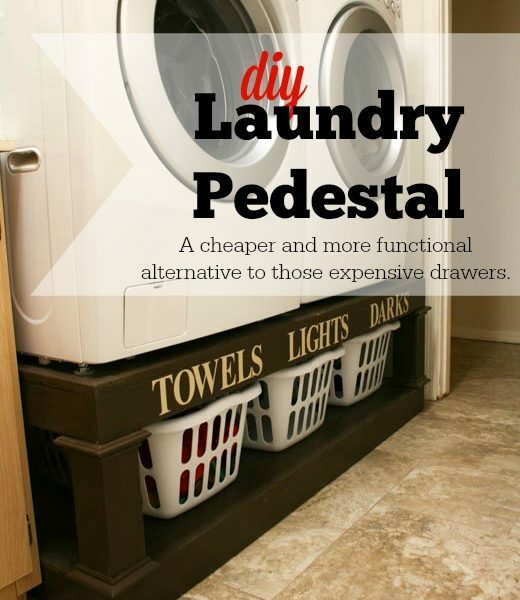 I plan on making sure that both of my parents have these products in their homes, too. My dad has fallen victim several times to “porch pirates” who steal his packages. This way at least he may be able to catch them in the act or stop them altogether. DISCLOSURE: I acknowledge that The Home Depot is partnering with me to participate in the promotional program described above (the “Program”). As a part of the Program, I am receiving compensation in the form of products and services, for the purpose of promoting The Home Depot. All expressed opinions and experiences are my own words. My post complies with the Word Of Mouth Marketing Association (WOMMA) Ethics Code and applicable Federal Trade Commission guidelines.